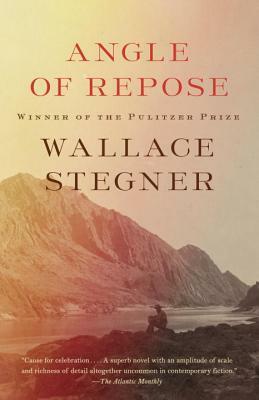 An American masterpiece and iconic novel of the West by National Book Award and Pulitzer Prize winner Wallace Stegner—a deeply moving narrative of one family and the traditions of our national past. Lyman Ward is a retired professor of history, recently confined to a wheelchair by a crippling bone disease and dependant on others for his every need. Amid the chaos of 1970s counterculture he retreats to his ancestral home of Grass Valley, California, to write the biography of his grandmother: an elegant and headstrong artist and pioneer who, together with her engineer husband, made her own journey through the hardscrabble West nearly a hundred years before. In discovering her story he excavates his own, probing the shadows of his experience and the America that has come of age around him.